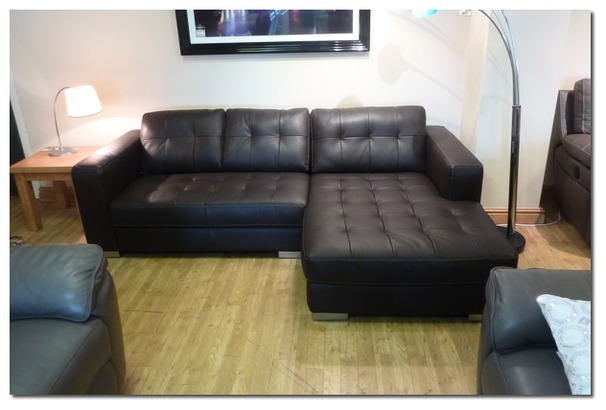 Exceptional value 'European made' design leather furniture. 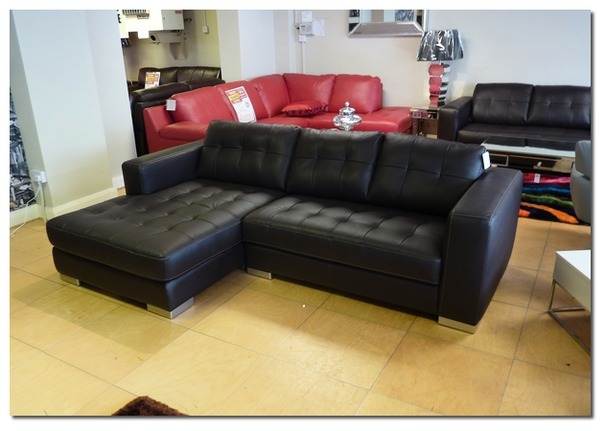 You simply can't get Italian leather furniture anywhere else at these prices. 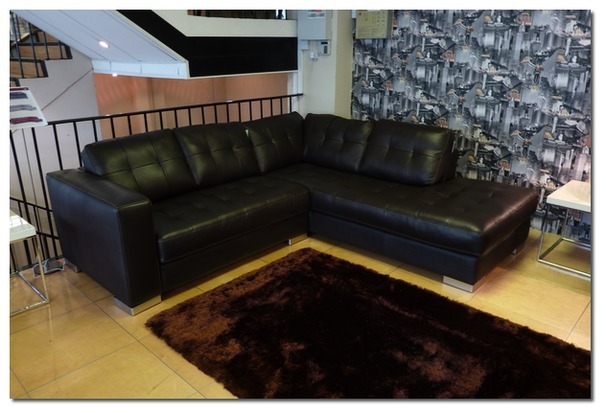 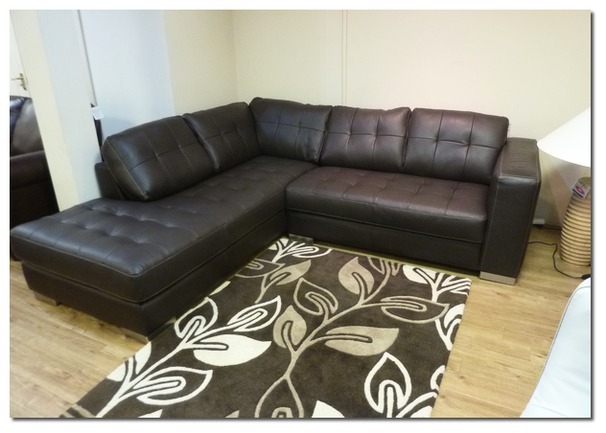 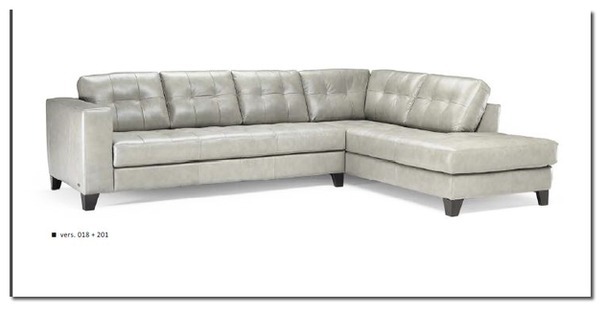 Available as a Large corner, Midi corner and chaise sofa, sofa beds and corner sofa beds.